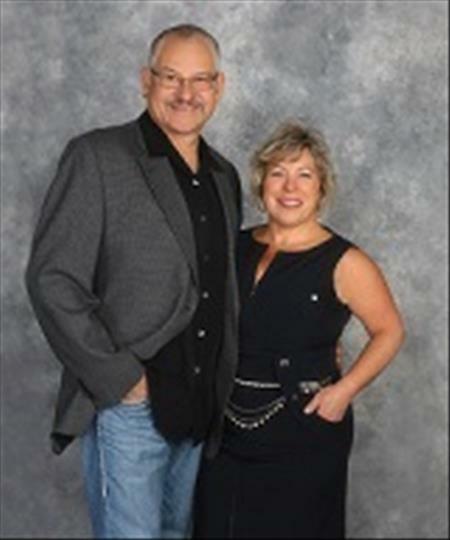 My husband, Joel and I make up the real estate duo known as, "The Martinchek Team." We are respected and engaged community leaders with strong ties to the local commercial market. Having grown up in the Upper Peninsula and worked with our families in a number of family owned businesses, we have been exposed to the rewards of running your own business. Joel and I have an excellent relationship with the local financial institutions & the area commercial lenders. We possess the resources and skills to collaborate and negotiate to help our clients achieve their goals of development or business ownership. As a past small business owner in the Cheboygan area, and with a Management and Organization Development (MOD) degree I, with Joel's help, offer our clients a clear understanding of the commercial process. I have been serving, with Joel's assistance, both local and out of area clients since 2000. My background includes retail, office, development, and investment. With a love of the service industry, particularly enjoy restaurants, hotel/motel, taverns, and corporate set-ups. 24/7 by mobile phone; call, text or email. In person by appointment, typically 7 days a week.